So much had happened since that last post in mid August. I have decided to come back as if it was yesterday that I last hit "Publish". It is less overwhelming than trying to recap four intense months. A finished object makes me feel like a Knitter (with capital K). This cowl has seen lots of wear since I cast off. 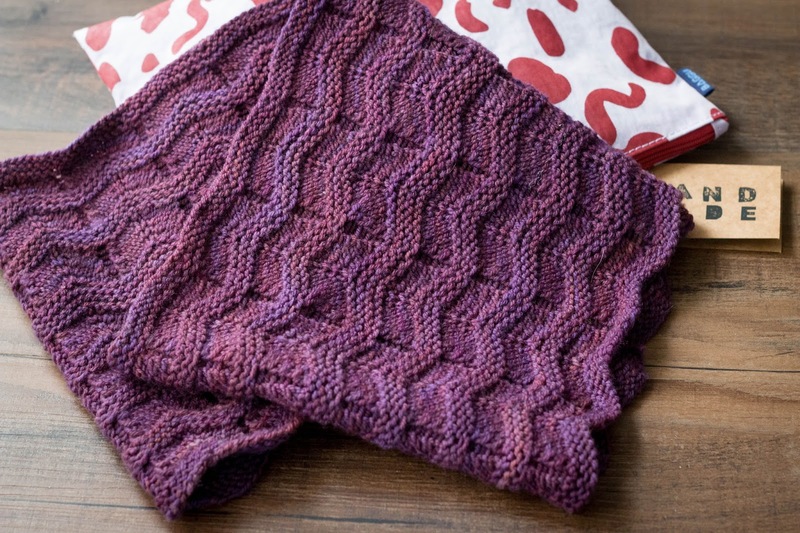 It was my first time knitting with Dream in Color Smooshy and I really enjoyed its rich color and high twist. The pattern is from the book Start Style 2. Totally recommend this book even when it was published back in 2013. It has twenty six patterns from renowned designers like Jarred Flood, Pam Allen, Laura Nelking, Veronica Avery and Romi Hill. Even Brioche made it to the book! 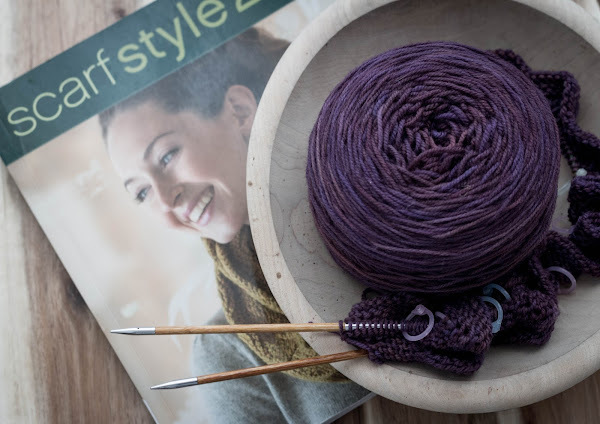 I do not regret buying it used at a real bargain and see myself casting on another pattern in the future. 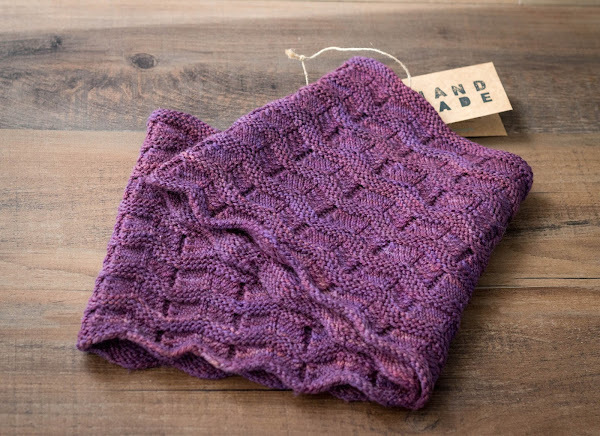 Glad to see you back with a beautiful knit cowl! Lots of great cowls/scarves in that book! Thanks for coming back and leaving a kind comment. It means a lot to me...hope you had a great weekend. Keep posting beautiful pics at Instagram. Really enjoy following your feed! Hi Monica: it's great to see you blogging. What a beautiful cowl. I hope things are o.k. for you...sending good thoughts your way. Thanks Christine! I enjoy so much following your blog and Instagram!! It means a lot that you took time to leave a comment. xoxo! Glad to see you back, Monica! Thanks Kristin! I loved posting again. Hope I can continue :-) I've been enjoying a lot following you and your new life adventures in Instagram :-) All the best and congrats again on your wedding!